At the Sea Time resort in Ocean City, Maryland, you can enjoy vacation ownership from your private balcony overlooking the ocean or the pool. Located just a block from the beach, you can enjoy water sports, live entertainment, and a comfortable resort atmosphere during every vacation you take. 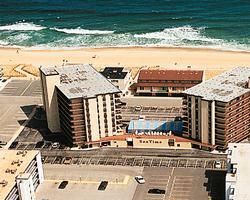 With these Ocean City timeshares for sale, you can check out all the great sights and activities of Maryland’s coast. Shopping, dining, and entertainment are all just around the corner from its convenient Ocean City location. Head south and you can stroll or bike down the Ocean City boardwalk for a family-friendly outing. You can also take the entire family on a mini-golf outing, or challenge yourself to a round or two on one of the area’s golf courses. 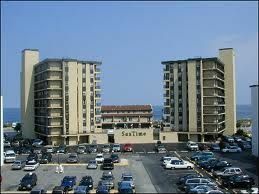 The resort has fifty-four timeshare condos if you are looking for Ocean City timeshares for sale. 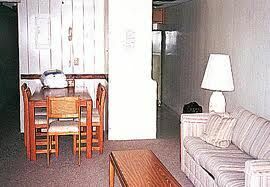 One-bedroom units sleep four privately and up to six guests, and also come with a full kitchen, air conditioning, and a full sized bathroom. 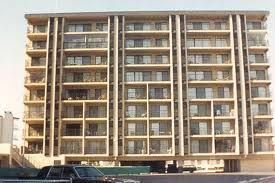 Three bedroom units accommodate up to eight people and have 1,350 square feet of floor space. 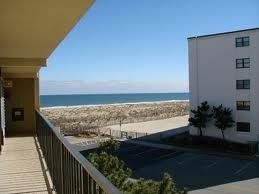 All units have a balcony which overlooks the pool and several of those have views of the Atlantic or the Bay. 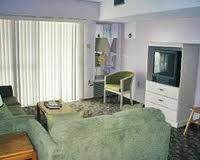 In addition, each condo has a private washer and dryer, wall to wall carpeting, and free wireless internet access. At the Sea Time condos, you can enjoy a short walk to and from the beach, just a block away. That means endless time in or by the water, or you can go to the marina and charter a boat for a day trip out at sea. The summer months, May through September, is prime season for the area and there will be lots of outdoor festivities and entertainments to choose from during your stay. There is also an outdoor pool during the summer months, and an indoor hot tub/sauna for the winter travelers. So if you are ready for a little fun in the sun at Ocean City, the Sea Time timeshares will offer you a perfect place to get started. Contact Sea Time Specialist Today! Beautiful view right on the ocean. Use this property primarily for exchanging. Great value.